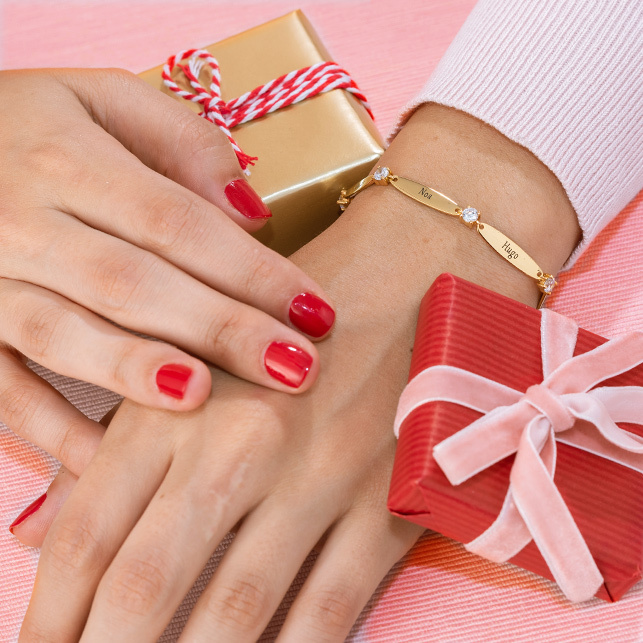 Gold plated bracelets make a stunning statement year-round. 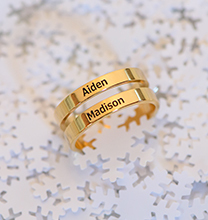 Our ID Bracelets Set for Men and Women with Gold Plating makes a fantastic gift to yourselves or any couple. 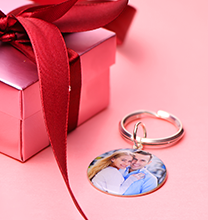 Fun to wear and sure to start some intriguing conversations, this set includes one bracelet for him and one for her. 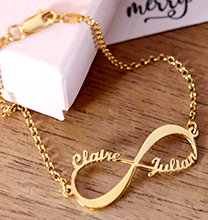 Each includes a central plate for personalising with a name or a word that holds special significance, and each features a beautiful figaro chain for a combination of security and visual appeal. 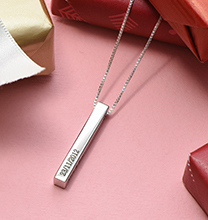 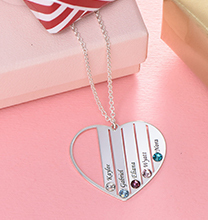 We invite you to see our collection for additional personalised couple jewellery, including this stunning style in traditional sterling silver.